It is the second to last TNT of the year, and we are celebrating our seniors! Before they fade into "that great cloud of witnesses," come and hear, celebrate, and cry together with them. Continuing this Tuesday from around 12:30-4pm, look for the pop-up art expo on Cross Campus. 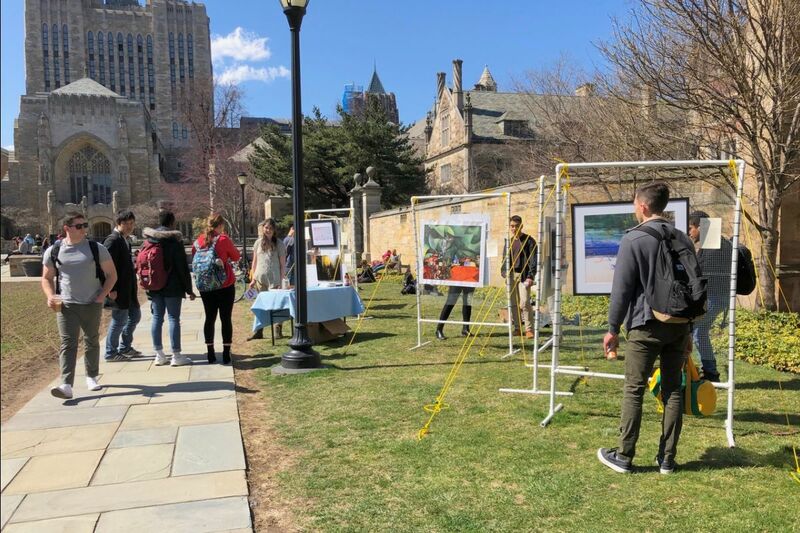 The theme, “Dare to Wonder,” opens up an opportunity for friends and passers-by to slow down and consider the reality—and elusiveness—of beauty. Outreach team has curated about a dozen prints and additional artwork from fellow students and has put together a booklet with reflections on beauty and Easter. Stop by and let others know about it too! We may also try to have the expo up on Saturday from 1-4pm, depending on weather. We’ll keep the YSC website updated with latest info. 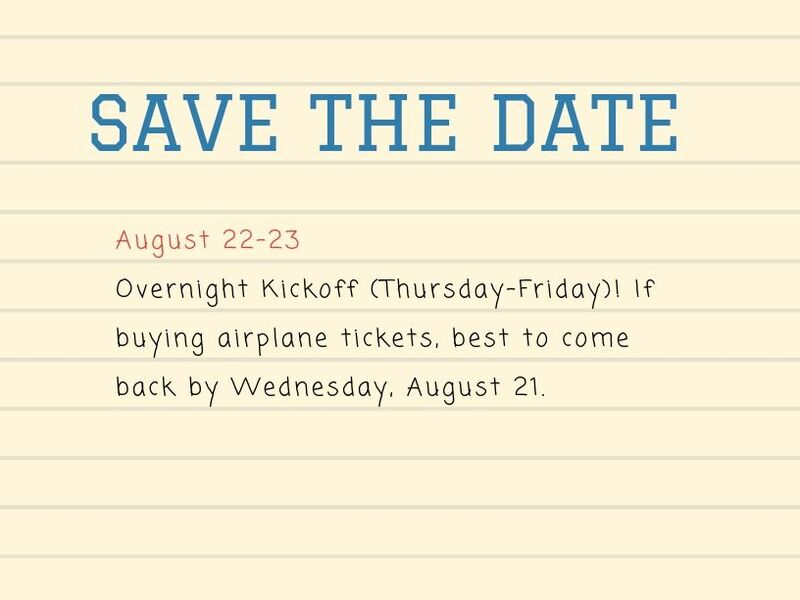 For questions and/or up-to-date info, contact matthew.wrocklage@yale.edu. Christians from all across campus have committed to making a special effort to call on God to move as we lead up towards our interministry Easter Service. Please sign up at this link (maybe even with a friend or two!) to help with planning, but always feel free to show up whether or not you've signed up! Join us at 8:30am on Wednesday mornings for our weekly "Walking Together" Prayer Group, a place of rest and community where we can walk together with one another through our own experiences, struggles, and victories with regards to mental health. This is a place of rest open for anyone facing their own struggles, as well as for anyone wanting to encourage and pray with others. Breakfast (and coffee) will be provided! Invite friends! If you’d like to help out for this great event, please sign up here! Let's gather together one last time for food, fun, and celebration! 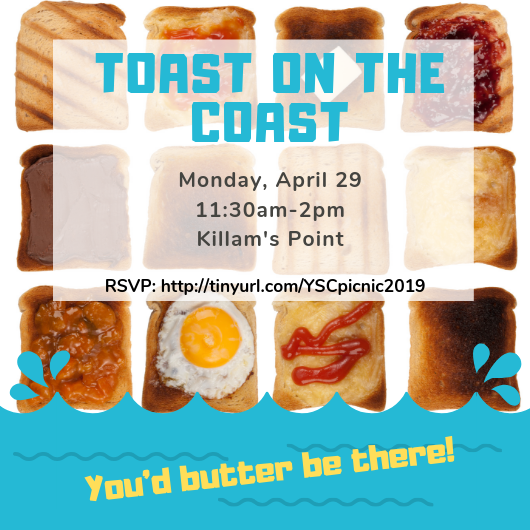 RSVP here so we can plan rides and food! Yale Students for Christ: Living out faith, hope and love in our campus, city and world. 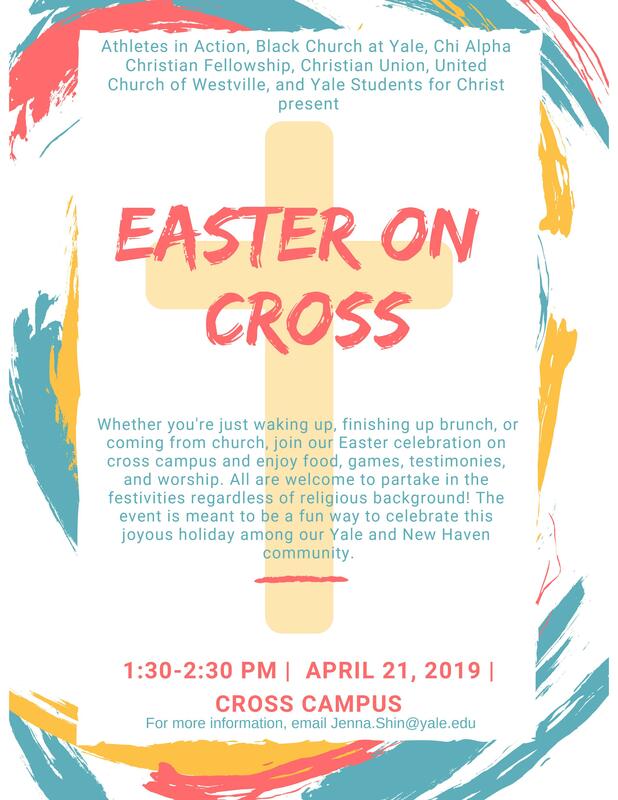 For more information, go to yalestudentsforchrist.org.